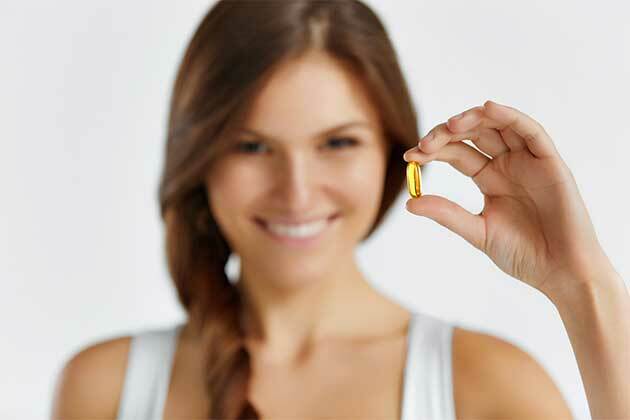 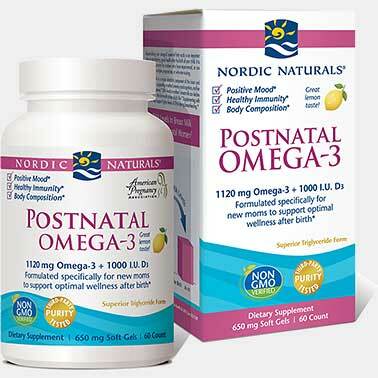 Making a baby is no small task, and odds are you're going to need nutritional reinforcement. 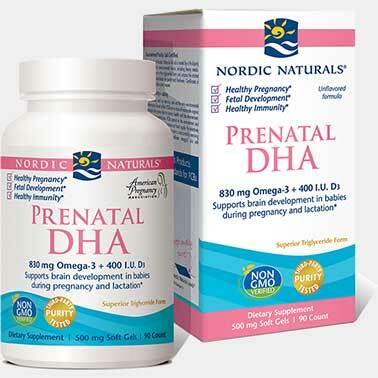 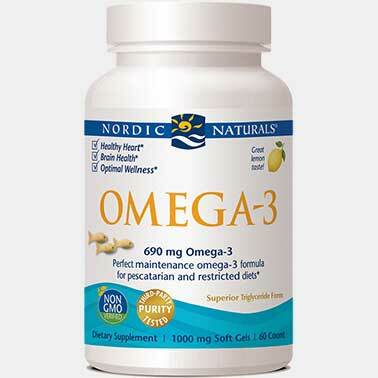 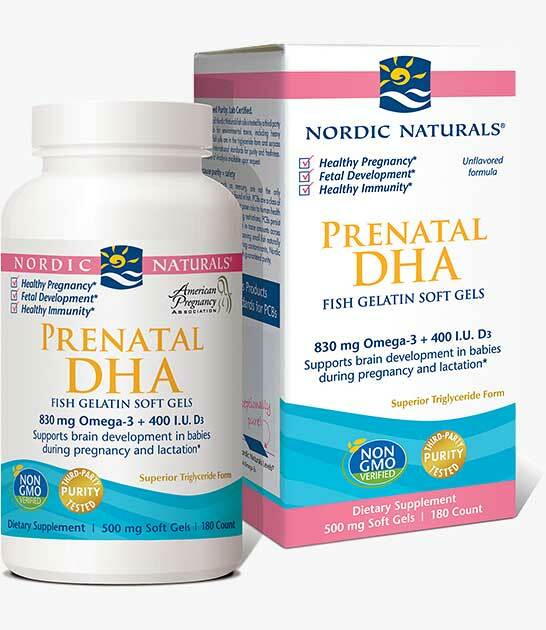 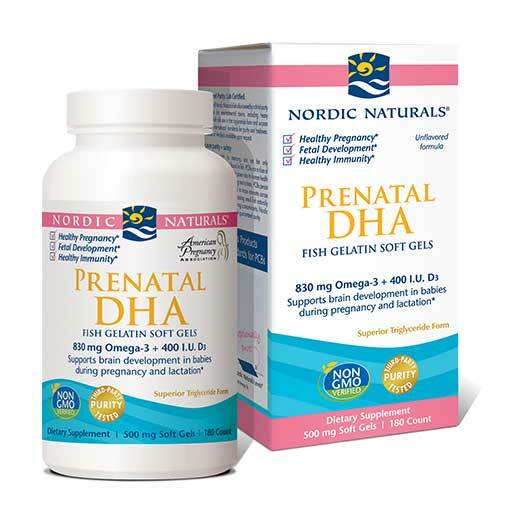 The official omega-3 of the American Pregnancy Association, Prenatal DHA generously fulfills the recommended daily serving of omega-3 DHA for pregnant and lactating women, and includes 400 IU vitamin D3 for added immune support. 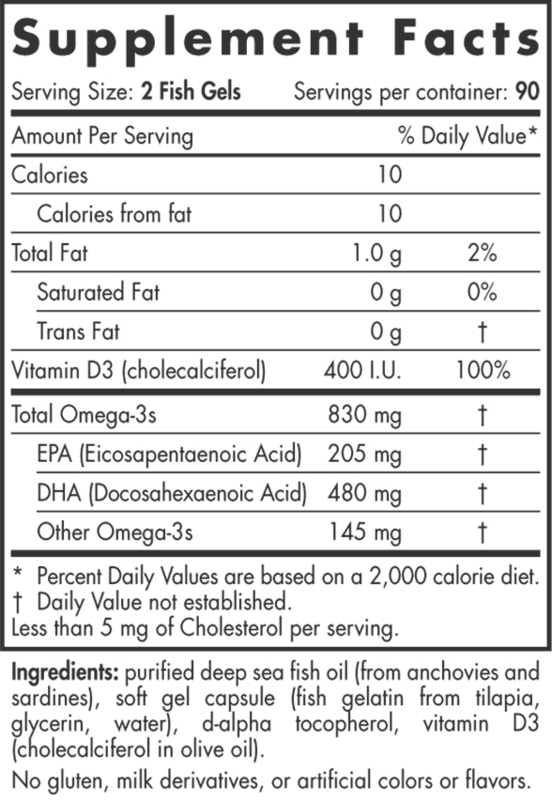 * Available in fish gelatin soft gels for moms with dietary restrictions, and in standard strawberry and unflavored soft gels too.